With new Samsung phones and the soon-to-be-unveiled iPhone 6, we're taking another step forward toward our complete integration with robots. When the "six" lands, the world will line up to buy it no matter what (they already have started), and we will be another generation of tech away from the classic phones of the Golden Age. The Golden Age, as we'll call it, was a time before the smartphone and LTE, before 3G even, when phones flipped and slid and sent SMS messages and MMS messages. The Golden Age was written in T9 or "ABC," and was stunningly rendered in 0.7 megapixels, if you had a camera phone. 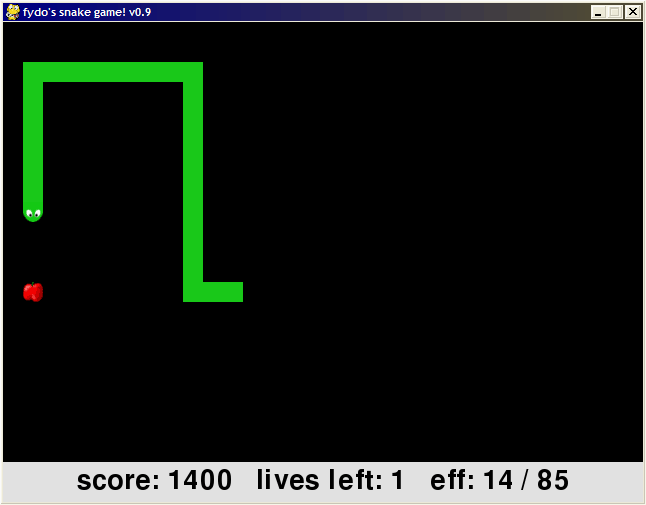 It was the Golden Age of snake. Stemming from these thoughts of nostalgia for that simpler time before apps, we went back through our lives to pull out the greatest cell phones of all time. Using the entire metal exoskeleton as an antenna to boost signal was a genius idea, and its applications of usefulness and comedy were almost unparalleled. The novelty of answering the phone while cruising down the PCH in a Porsche still hasn't worn off, and will never wear off. Preferred by those with an unlimited texting plan, this phone was made for speed and efficiency. Though it was loaded with email, vCast, and a trove of other features, it was used primarily as a texting machine. Perfect for high school kids who hadn't yet developed sausage fingers to trip them up, we suspect this phone sent and received more "where r u" messages than any other phone in the history of phones. One of the most unusual phones in history, the Alias 2 opened vertically and horizontally, giving you two different keyboard options. As such, the phone could text like a QWERTY machine and still slam shut like a classic flip phone, preserving the wonderful ability to violently hang up on someone. Unfortunately, this dual pivot system proved to be a fatal flaw, resulting in a two-piece phone. The original flip phone, the StarTac's upper half wasn't poisoned by a screen, which instead graced the bottom half. Perhaps the last major phone with an extendable antenna, the StarTac set the bar for all flip phones to come. You likely recognize this masterpiece from Motorola, but you probably couldn't name it. This is because this phone got almost no marketing play. Why? Well, when the Droids and iPhones broke onto the scene, they stole all the publicity, while much of the population was left without the pricey data plans. They probably had one of these. Sliding even smoother than the venerable LG Chocolate, the Z6W usually ended in two pieces after a particularly powerful slide, paving the way for a new smartphone user. Like many popular things/people, the RAZR fell from grace as other phone companies launched hipper marketing and matched the camera and V-Cast capabilities. The KRZR took its place with panache, and actually let you send "vCards," which made it one of the funnier phones on the market. Long and skinny, the KRZR had the best closing sounds of any flip phone, with a punctuating timbre that matched the intensity of a classic phone being slammed down. 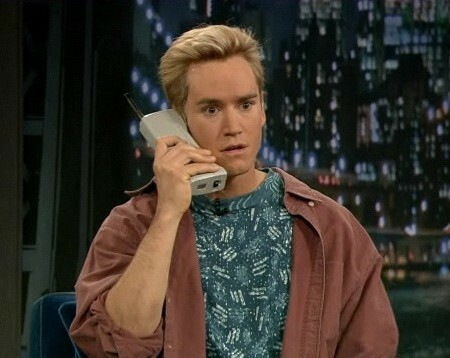 Of all the phones from the Golden Age, this was the best with which to hang up on someone. This phone was neither made by Salomon, nor intended for slopeside usage, but that didn't stop 1988 Olympic Super G winner Franck Piccard from squawking at his fans on this honking monster of a phone. If you thought that the Nokia 5110 was a brick, Franck's handset here is a cinderblock. We would say we miss the days when the phone was also a self-defense device, but they're still around. 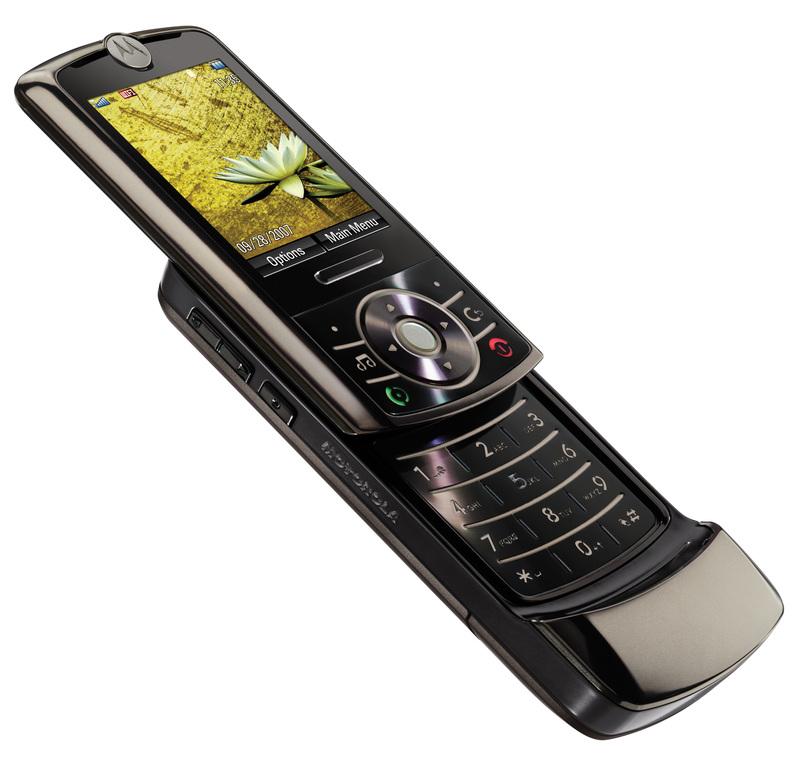 LG's slide phone, the Chocolate brought MP3 capabilities onboard and challenged the KRZR to dominance amongst the "cool phones." As one of the first slide phones, it is probably etched in your memory as such. With stubby antenna and green and black screen, no phone paved the way like the Nokia 5110 (personal) and 6110 (business). Solid and hefty, it was most likely the chief inspiration for the term "brick." But neither its appearance nor weight is its main claim to fame—this was the first cell phone to feature Snake. 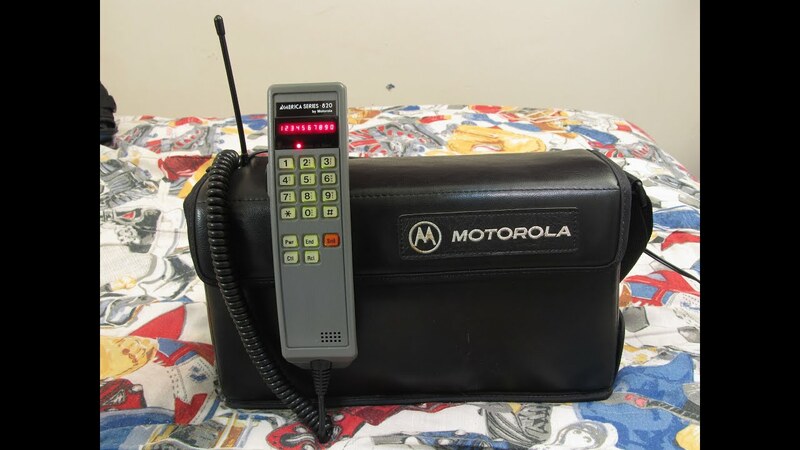 The iPhone before the iPhone, Motorola's greatest device usually sold for $299 with a plan. 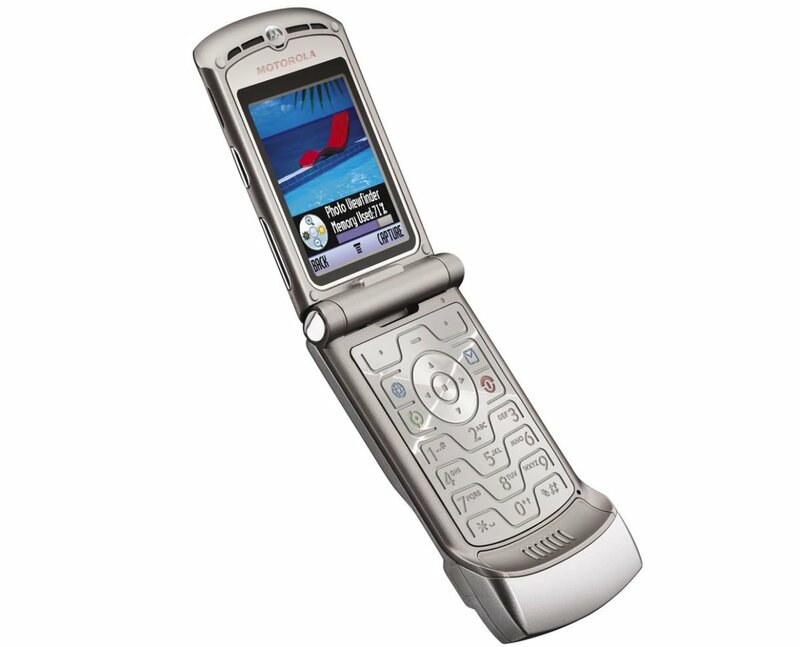 Absolutely de rigueur for anyone who wanted to be hip—they called it "popular" back then—the RAZR was the ultimate status symbol. It had something called V-Cast, but no one really knew what that was. Ethan Wolff-Mann is an editor at Supercompressor. He had a series of TracFones during this era. Follow him on Twitter @ewolffmann.